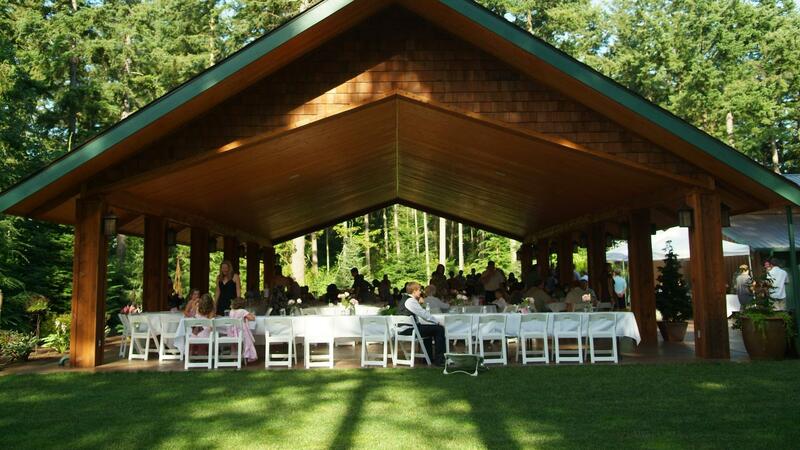 Rent Evergreen Gardens | Corporate Events | Wedding Locations, Event Spaces and Party Venues. Evergreen Gardens is tucked away in beautiful Northern Whatcom County, surrounded by towering evergreens and picturesque flower gardens. It is centrally located just seven miles north of Bellingham.